Late Saturday night, at about 10:30, this very nice looking 1993 Bentley Continental R Coupe rolled over the block at Barrett Jackson’s Scottsdale Auction with no reserve and sold for just $33,000 including buyer’s premium. 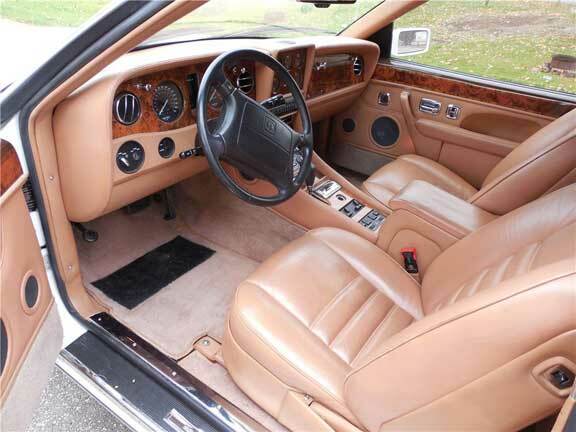 These early 90s Continental Coupes were made in small numbers, about 1,300 total and were horrendously expensive when new, the auction catalog claims a base price of $268,000. 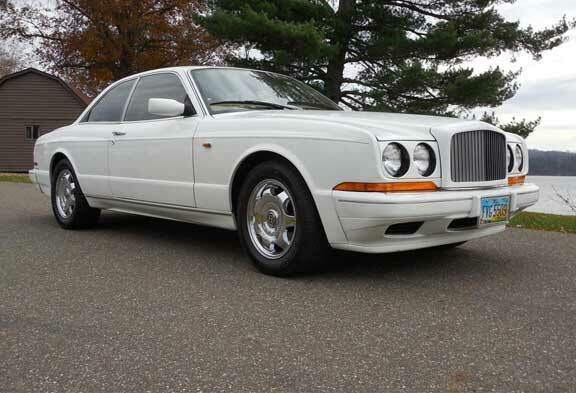 As with so many late model ‘just used car’ exotics heavy depreciation has taken its toll on this stately Bentley, but given its relatively low miles and well above average condition it looks like a lot of car for the money to me. It still looks modern today. I always liked the rakish coupe design of this particular car, and with a 6.75 liter turbo charged V8 it’s the ultimate ‘gentleman’s express’ built for the open road. Everyone will question the cost of ownership and the big Bentley turbo maintenance costs, but at this price what’s the harm? I wouldn’t expect any sort of appreciation in the near future as it is still viewed as ‘just a used car’ today… while not a true collectible, it has wonderful presence and would still probably garner a front spot when you valet the car at the fancy steak joint Saturday night. I call it a lot of car for $33,000, enjoy it for a few years and sell it for what you paid… or maybe a few thousand more. 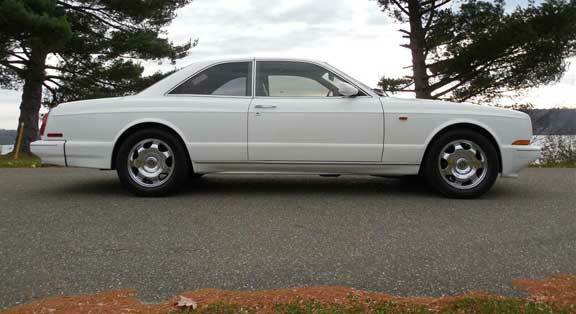 Saddle leather interior was in excellent condition showing very little wear. Photos courtesy of Barrett Jackson.